Rose Wilder Lane, “The Children’s Crusade,” Good Housekeeping, November 1920. 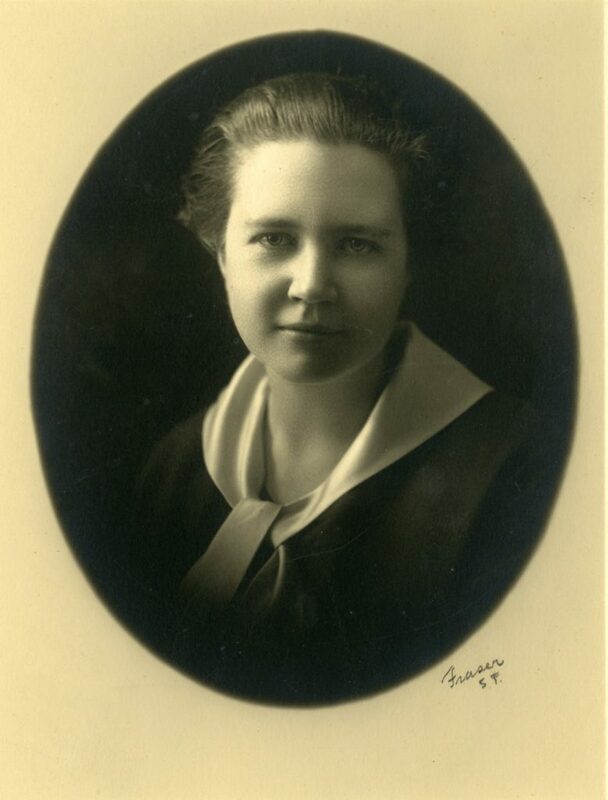 In the spring of 1920, not long after “The War to End War” staggered to its empty close, Rose Wilder Lane boarded the ship St. Paul in New York and steamed for Paris. 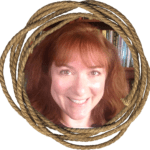 Recently divorced, hungry for new adventures, and seeking to supplement her income as a freelance writer, Rose had accepted a position as a special correspondent for the Red Cross. Her job was to report on the massive and unprecedented American relief efforts taking place in countries devastated by scorched-earth warfare. It was a significant chapter in the story of the Wilder women. 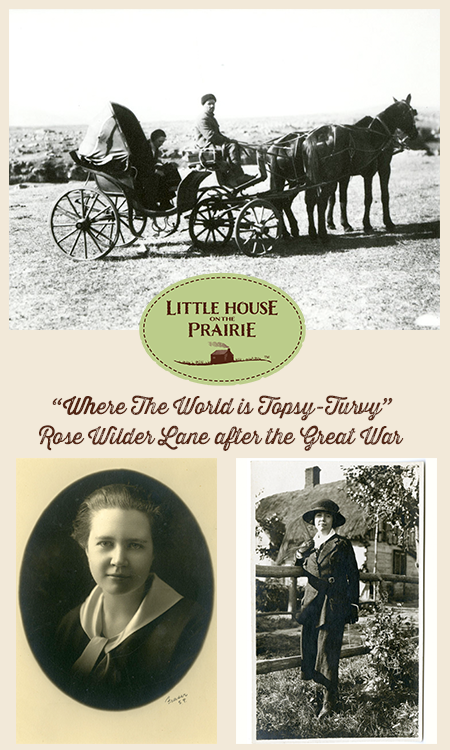 As Rose’s quest to understand postwar Europe fueled her intellectual fire for history and political philosophy, Laura Ingalls Wilder transformed her daughter’s experiences into material for her own newspaper column, flexing her imagination and transporting her rural readers far from home. 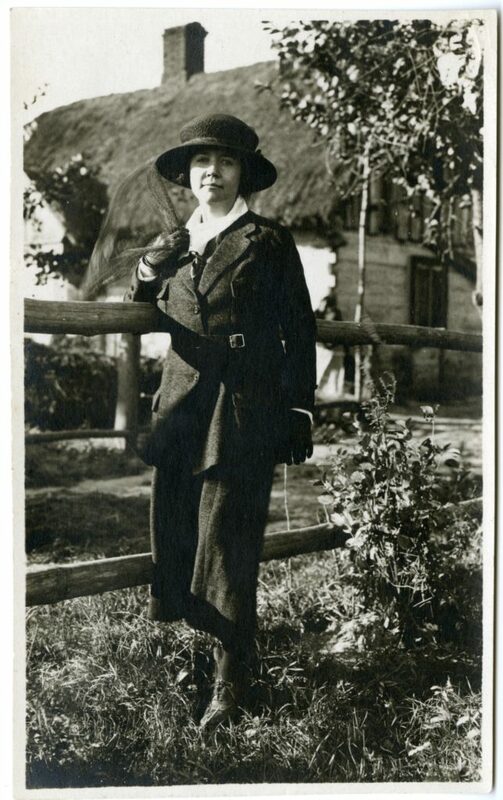 Rose Wilder Lane in San Francisco at the outbreak of World War I. Photo Courtesy of Herbert Hoover Presidential Library and Museum. Rose in Red Cross uniform near Warsaw (1921), taken “at the time of the Bolshevik drive on that city,” according to a contemporary newspaper account. Photo Courtesy of Herbert Hoover Presidential Library and Museum. Rose Wilder Lane’s “Where the World Is Topsy-Turvy” column for The San Francisco Call and Post. Image courtesy of Sallie Ketcham. “It was a faith that made one humble, and a little ashamed,” Rose told her readers, moved by the children’s unwavering belief in American generosity. 5 In Europe, Rose was beginning to re-evaluate America; when she returned to America, Rose would re-evaluate both Europe and the place she called home. There would be no colorful Missouri Ruralist column on Rose’s mission to Armenia. The youngest victims of the Armenian genocide. In 1922, Near East Relief (NER) orphanages housed tens of thousands of infants and children. Despite millions of dollars in public and private assistance and a massive, well-coordinated effort on the ground, NER workers were overwhelmed by the size of the crisis. Photo by Rose Wilder Lane and Peggy Marquis, courtesy of Herbert Hoover Presidential Library and Museum. 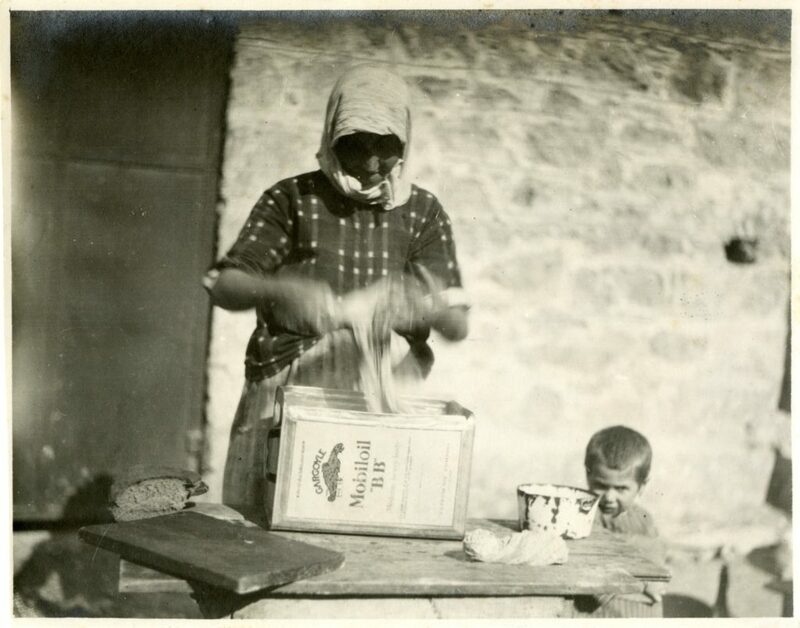 Making the daily bread ration in an oil can. Photo by Rose Wilder Lane and Peggy Marquis, courtesy of Herbert Hoover Presidential Library and Museum. In 1922, after accepting a new assignment with the Near East Relief (NER), Rose left for Armenia with close friend and photographer Peggy Marquis. Laura had every reason to fear for the safety of her headstrong daughter. As Rose traveled south through countries rocked by revolution, she penned a note to her grandmother in South Dakota, “Mother says that you were worried about my being in Constantinople when the Near East situation blew up.” Don’t be concerned, she insisted. “I’ve been under fire so many times in Europe that I miss it when I don’t hear rifle-fire or machine guns for a long time.” 8 It’s unlikely that Caroline Ingalls found this explanation very reassuring. The war left many Armenian roads impassable. 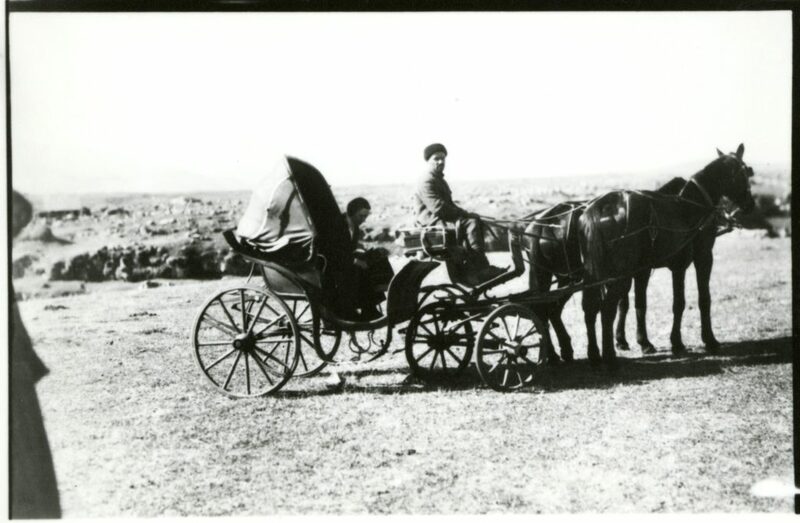 Rose frequently traveled by buggy with her Tatar driver (and occasionally by camel cart). Photo by Rose Wilder Lane and Peggy Marquis, courtesy of Herbert Hoover Presidential Library and Museum. Privately, years later, Rose confided her true feelings to editor Fremont Older. “It was in Armenia,” she admitted, “that I learned fear.” 9 Rose’s journal entries depict a wasteland. “We have passed some refugees living in tepees made of cornstalks.” Other survivors lived in underground “dugouts” made of rock debris from deserted, mined villages. 10 In Alexandropol – Armenia’s Orphan City – America’s Near East Relief was housing over 30,000 children in a former Russian barracks. 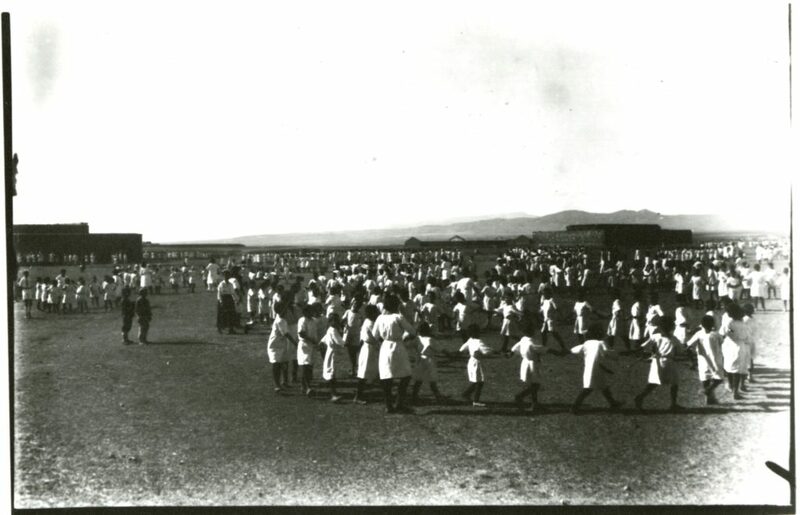 Orphans dancing at Alexandropol, Armenia’s “Orphan City.” Photo by Rose Wilder Lane and Peggy Marquis, courtesy of Herbert Hoover Presidential Library and Museum. 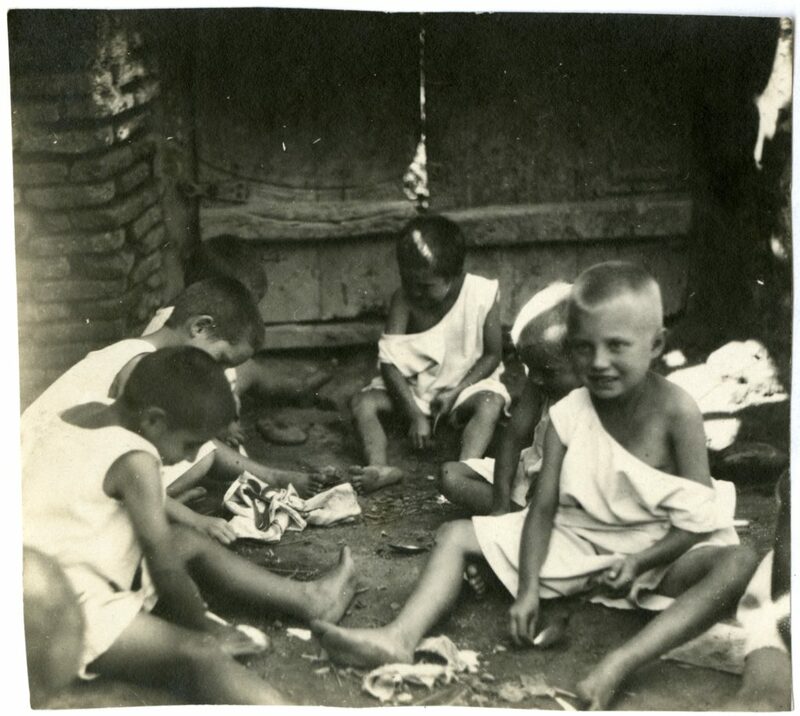 Armenian orphans wearing outfits provided by the NER, typically the only clothing the children possessed. Photo by Rose Wilder Lane and Peggy Marquis, courtesy of Herbert Hoover Presidential Library and Museum. Even so, Rose’s epic journey was taking its toll: she was weary, discouraged, and she longed for home. When she looked at the Armenian landscape, she saw “miles of prairie, barren as the sea” dotted with villages that looked “exactly like prairie-dog cities, breaking through the stubble.” 12 The pickles she gratefully ate in an Armenian dung hut were watermelon pickles “such as mother still makes.” 13 Rose left Armenia in the fall of 1923, planning to cross Asia en route to San Francisco. However, in Baghdad, she turned on her heel and set a course for Rocky Ridge. It was Christmastime when Rose finally reunited with Laura at the Mansfield train station. To Rose, seeing her mother standing on the platform, waiting for her, was “like a dream.” 14 The prodigal daughter had come home. 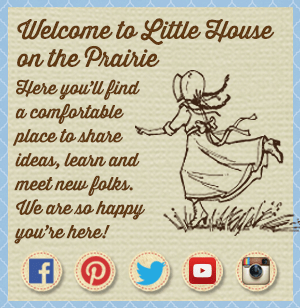 You may also be interested in documentary film about Laura Ingalls Wilder. Be sure to subscribe to our newsletter for more inspired articles from various authors! 1. 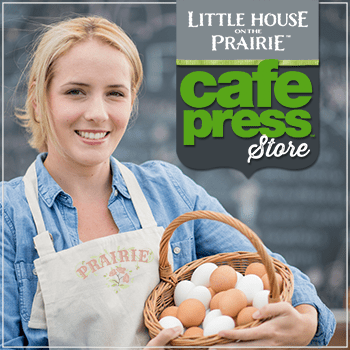 LIW, These Happy Golden Years, Chapter 16 “Summer Days,” p. 138. 2. Rose Wilder Lane and Peggy Marquis’s haunting, rarely-seen photographs are preserved on fragile glass-plate negatives at the Herbert Hoover Presidential Library. The photos, along with Rose’s eyewitness columns and feature articles, are particularly valuable to students and scholars of the Armenian Genocide. 3. RWL, “Come With Me to Europe,” San Francisco Call and Post, April 2-16, 1921. 4. RLW letter to Berta Hader, Sept. 7, 1920. RWL Papers, Herbert Hoover Presidential Library (HHPL). 5. RWL, “The Children’s Crusade,” Good Housekeeping, November 1920. 6. 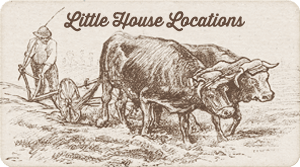 LIW, The Missouri Ruralist, September 5, 1920; January 5, 1921; February 15, 1921. 7. LIW, The Missouri Ruralist, “What the War Means to Women,” May 15, 1918. 8. De Smet News, undated article (1923). Albania Correspondence 1926-1927, William Holtz Papers, HHPL. 9. RLW to Fremont Older. Fremont Older Correspondence. July 14, 1928. RWL Papers, HHPL. 10. RWL, Journal, September 28, 1922. RWL Papers, HHPL. 11. RWL, “Where the World is Topsy-Turvy,” San Francisco Call and Post, May 30, 1923. 12. RWL, “Where the World is Topsy-Turvy,” San Francisco Call and Post, May 14, 1923. 13. 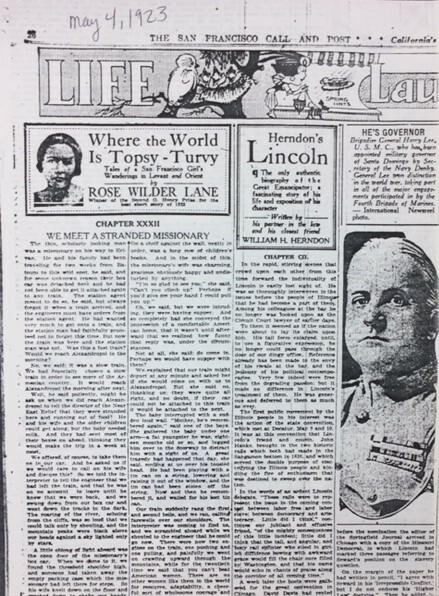 RWL, “Where the World is Topsy-Turvy,” San Francisco Call and Post, May 21, 1923. 14. RLW, Journal, Dec. 20, 1923. RWL Papers, HHPL. 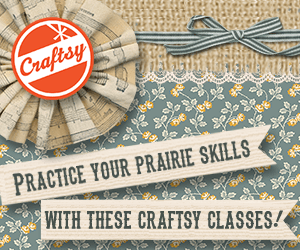 Sallie Ketcham is the author of Laura Ingalls Wilder: American Writer on the Prairie (Routledge, 2014). 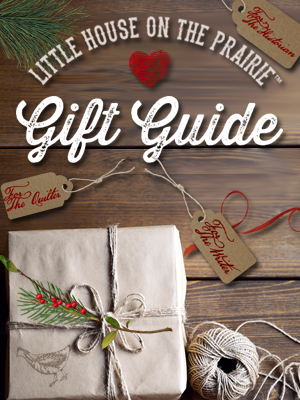 Her essay, "Fairytale, Folklore and the Little House in the Deep, Dark Woods," is included in Pioneer Girl Perspectives: Exploring Laura Ingalls Wilder (South Dakota Historical Society Press, 2017).